When purchased with a pair of hearing aids the price is $175.00. Please note that if the easyPocket is purchased separately your hearing aids will need to be synced to work with your new remote. Pure Micon, Motion Micon and Life Micon models. 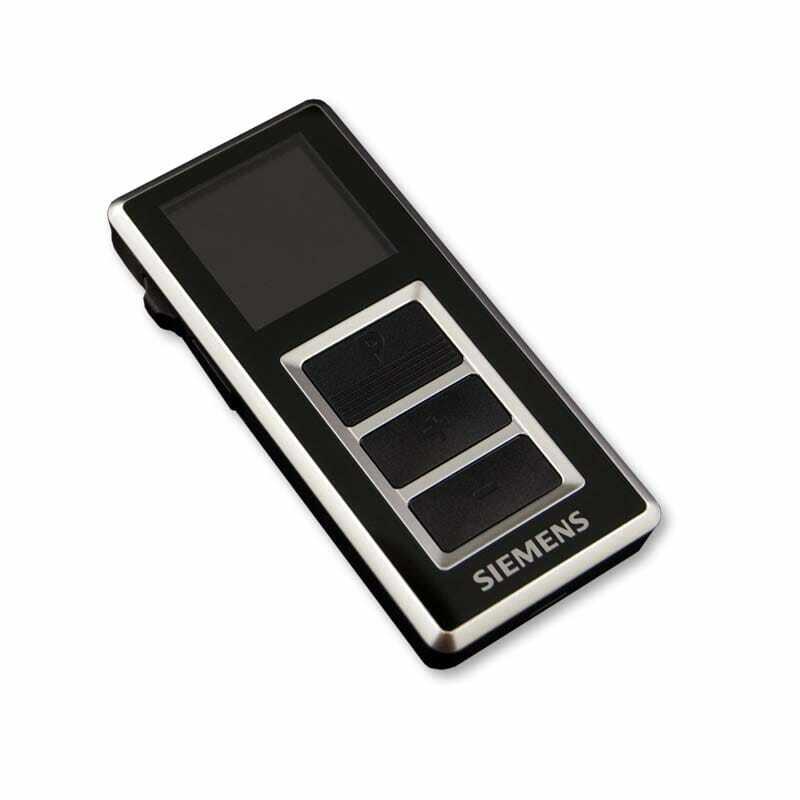 easyPocket remote control gives you fingertip control to make quick adjustments so that you control your hearing environment and then your actions are reflected on the display. It’s easy to use and is small enough to fit right into a purse or pocket allowing for quick, adjustments. Easy to use buttons allow you to select memories and adjust volume. easyPocket is small for easy use and storage and has a display that reflects your actions. easyPocket has easy-to-use, visible, user-friendly buttons for simple control.